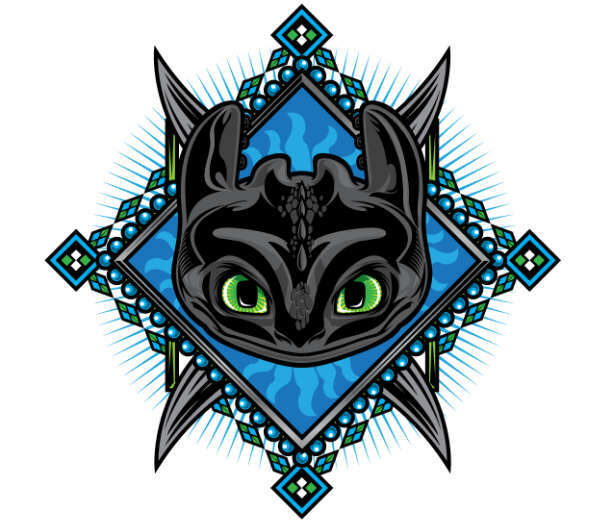 You probably grew up watching at least one of DreamWorks Animation - Kung Fu Panda, Shrek, Madagascar and How to Train Your Dragon! 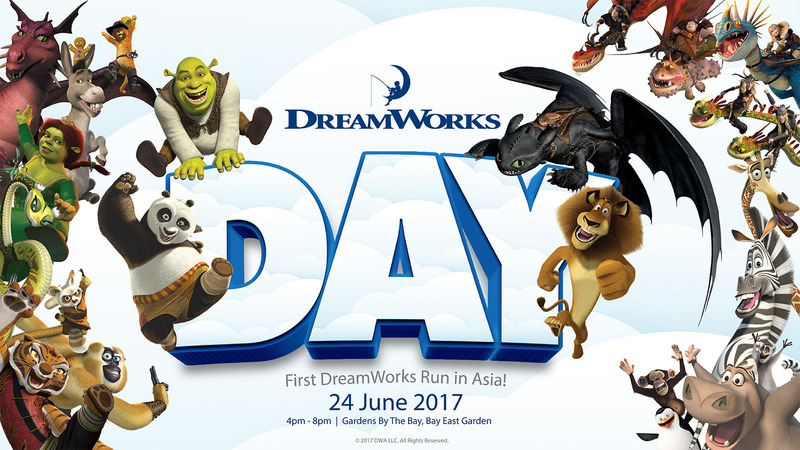 We are thrilled to have the first ever DreamWorks Day in Singapore! 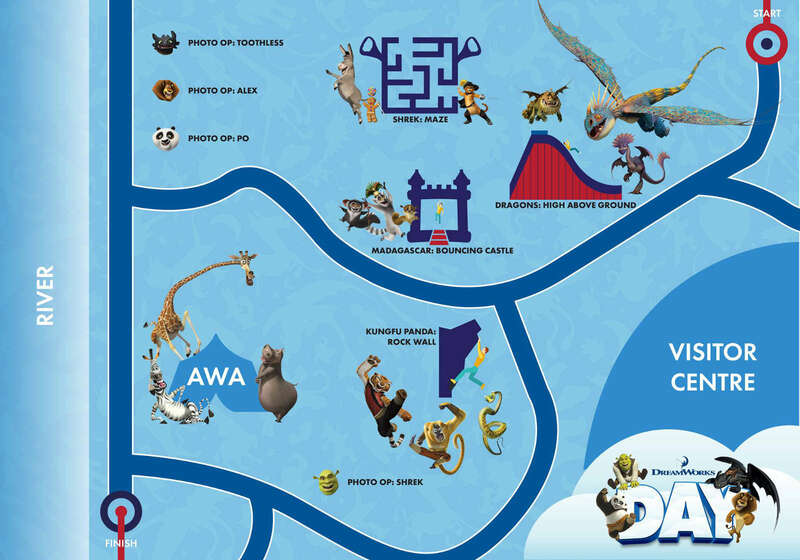 Don't miss out this chance to spend some quality time with family and friends along with your favourite characters! 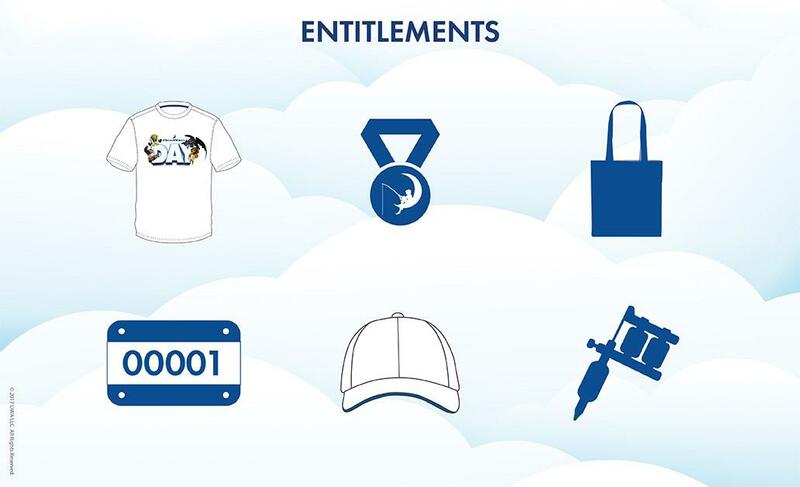 Kids Dash Entitlements: Event T-shirt, Race Bib, Temporary Tattoo, Finisher Medal, Tote Bag. 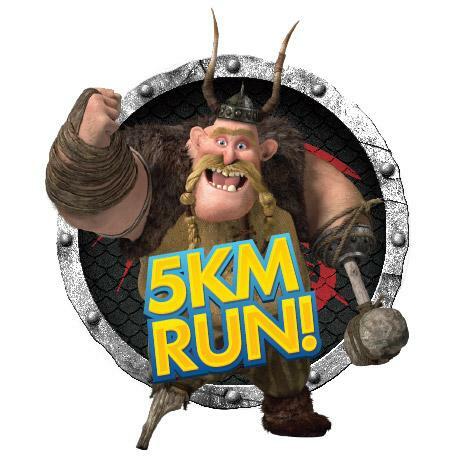 5KM Run Entitlements: Event T-shirt, Race Bib, Event Cap, Temporary Tattoo, Finisher Medal, Tote Bag. What am I needed to bring for the Race Pack Collection for a smooth collection? What if I am not able to collect my race entry pack? You may authorise a representative to collect on your behalf. 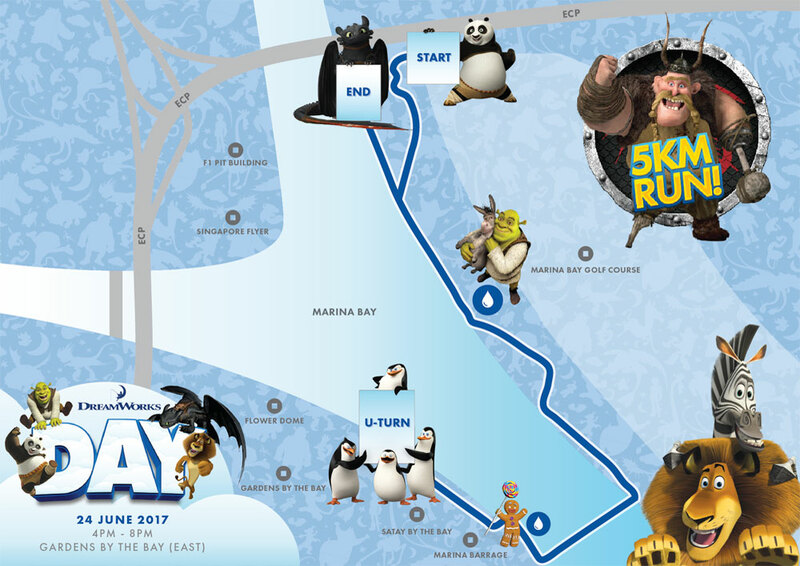 The DreamWorks 5KM fun run welcomes participants of all ages, and also encourages family and friends to come together for a fun-filled weekend with DreamWorks animation and mascots. 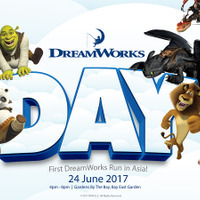 Journey through Singapore's iconic landmarks of Gardens by the Bay and Marina Barrage and make it a day to remember with loved ones at the DreamWorks Day! 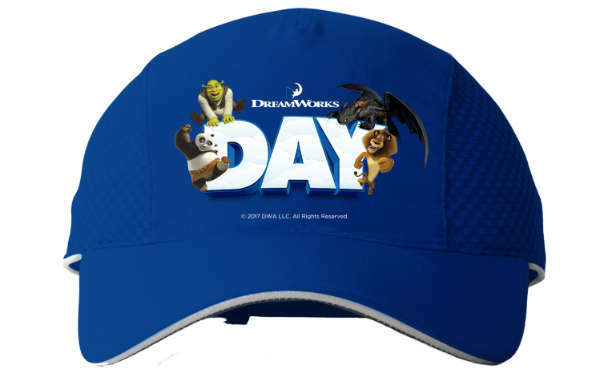 Now your kids can enjoy the fun too at DreamWorks Day! 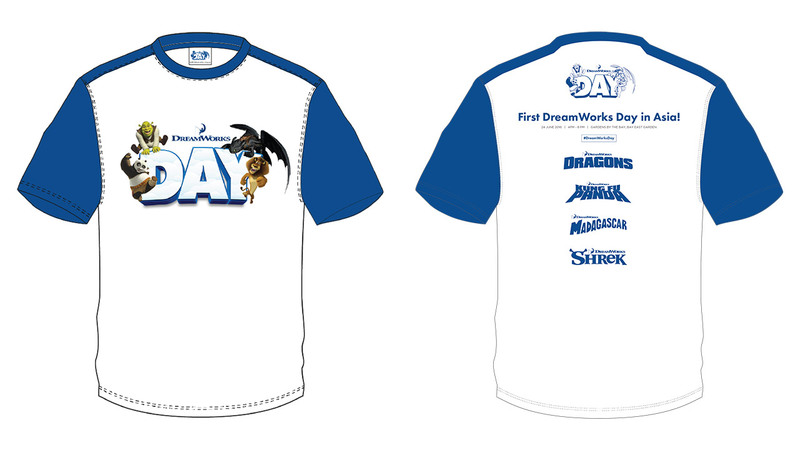 800M DreamWorks Day Kids Dash is a category specially catered to kids age 4-12 years old. 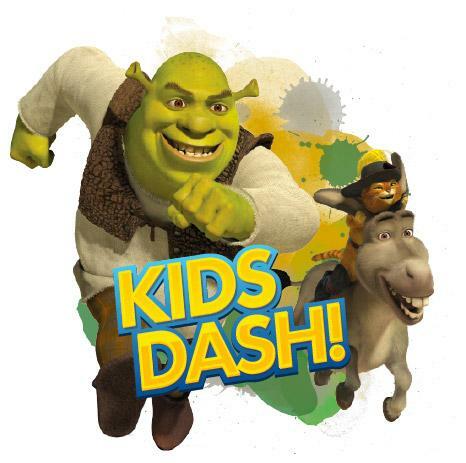 It is a compulsory for parent/guardian taking in the race to fill up the Indemnity & Consent Form * for all participants age 12 years old and below (as of June 2017) whom wish to participate in the Kids Dash Category. An identification tag will be issued to all parents/guardians. Parent/Guardian will then be required to bring along the issued ID tag to pick up your kids at the pick - up area after they have completed the 800M Kids Dash. 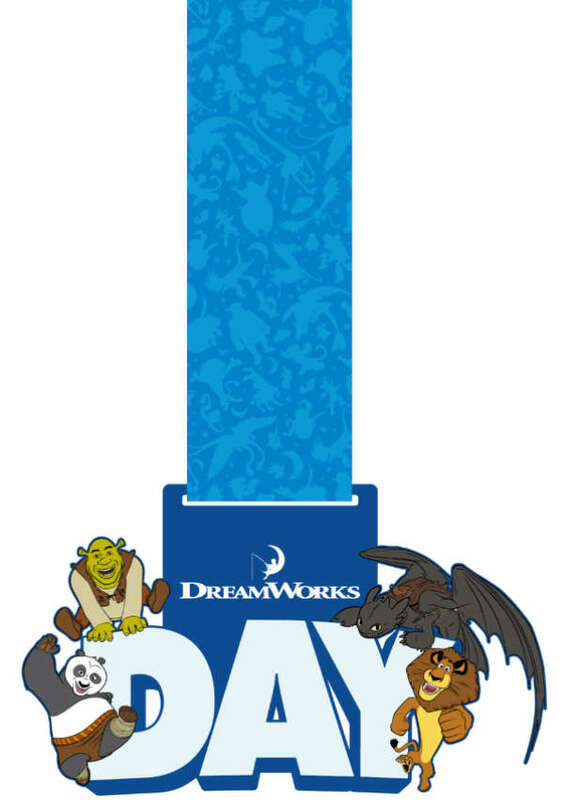 An exclusive DreamWorks Day finisher medal will be given to all kids after they have completed the 800M Kids Dash! 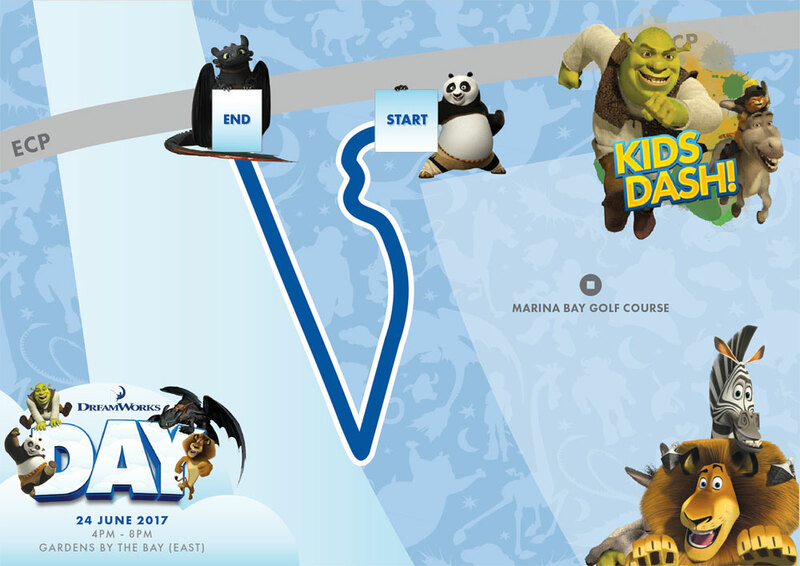 * Kids will be allocated to respective flag off timing according to their age group. From Bay South Garden, take a leisurely 5-minute walk across Marina Barrage. 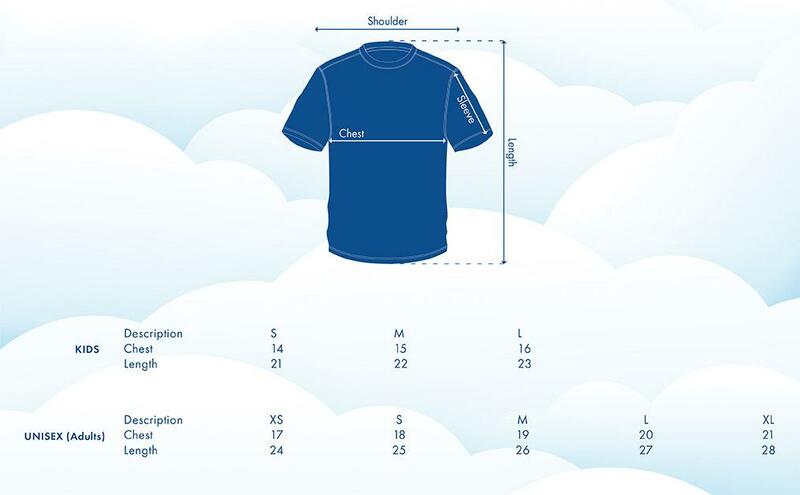 Actual size may have a +/-1 to 2 in variation from the size chart above. * No exchange will be allowed during the Race Entry Pack Collection. Please note that the organiser reserves the right to make any prior without informing participants.